Spring is on! 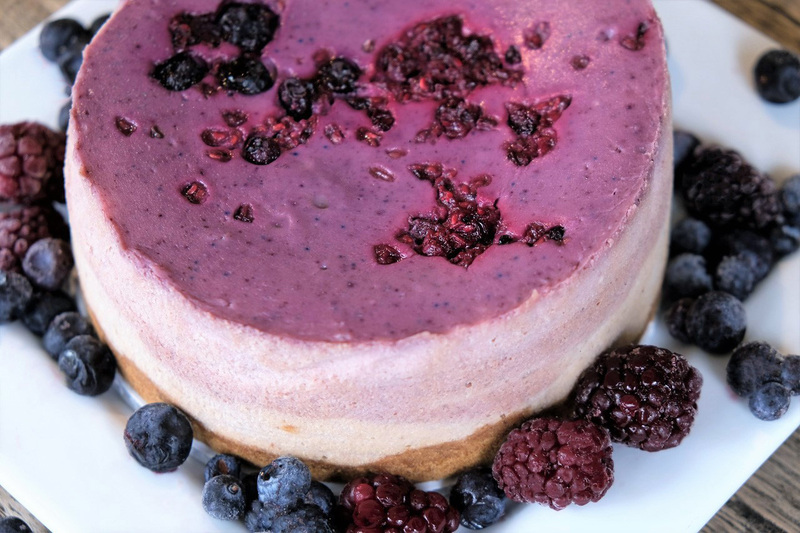 Time to bliss out on our vibrant dessert feature – Verry Berry Cheesecake. It bursts with an uplifting blend of blueberries, blackberries, strawberries and raspberries that will have you feeling gleefully ready to launch into warmer and sunnier days! 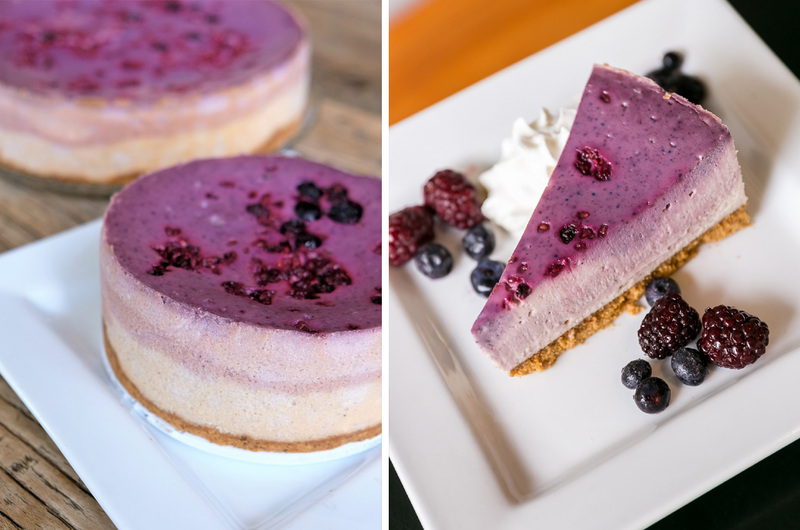 Get ready to enjoy Verry Berry good vibes when you devour the sweetly tangy flavours of our cheesecake made from a real-fruit mix of berry favourites -– blackberry, blueberry, strawberry and raspberry – that are blended with our smooth cheesecake filling. 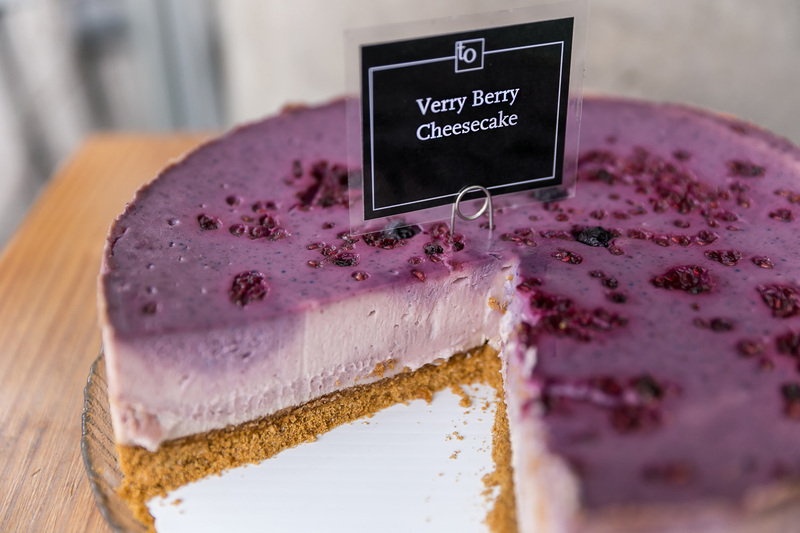 The Verry Berry Cheesecake tastes as amazing as it looks with its brilliant spring colours in layers of magenta. This blissful treat comes together on a golden graham-cracker crust and topped with touches of berries. 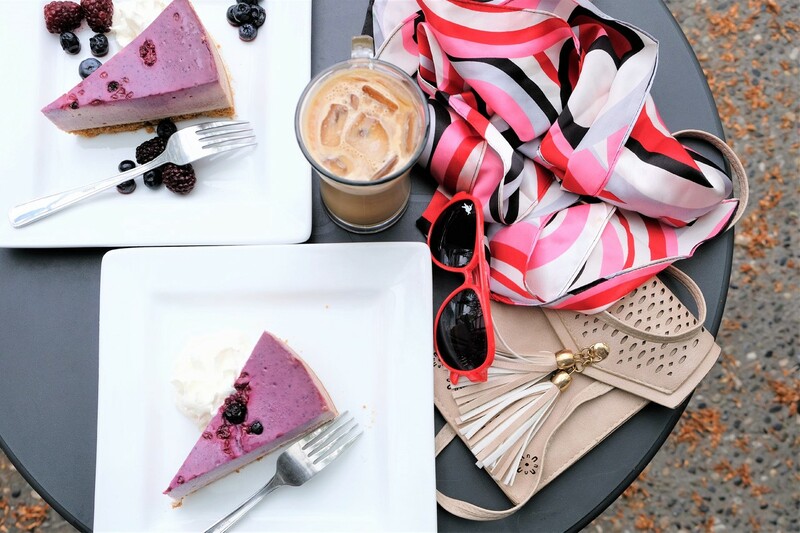 Share good times and vibes with our Verry Berry Cheesecake at any of our five Trees Organic Coffee locations. 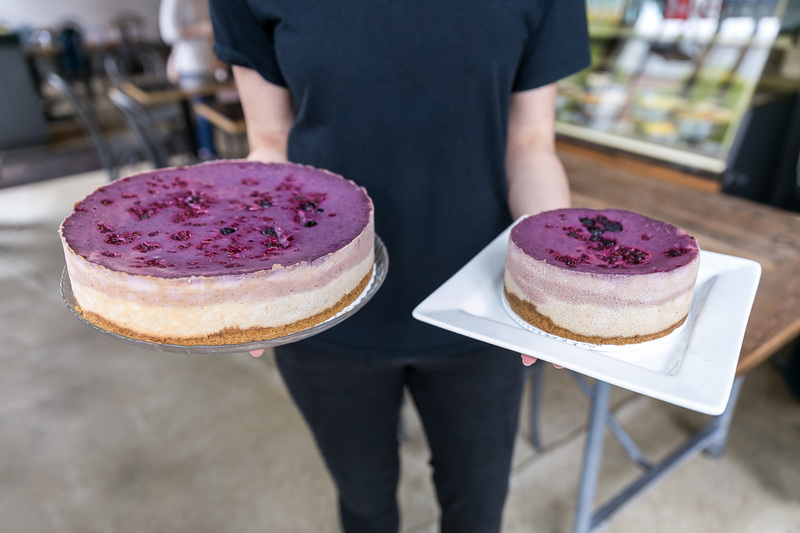 Made from scratch at our in-house bakery you can bliss out on a slice of the cheesecake or take away a whole cake, available in 3 cake sizes – 6″, 8″, and 10″.